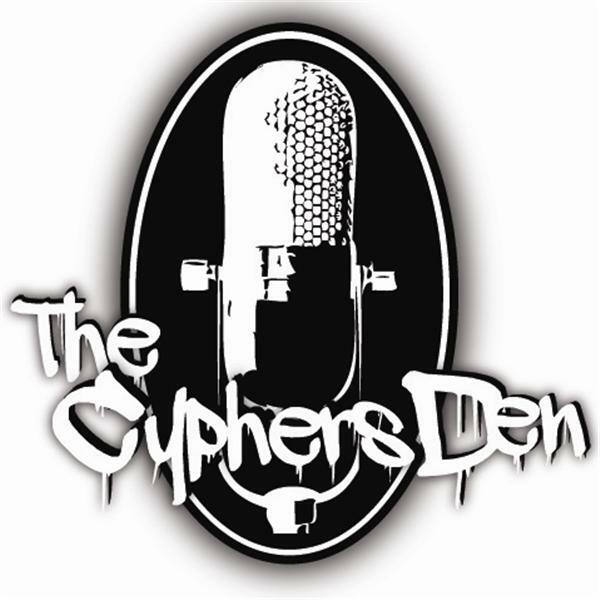 If you liked this show, you should follow The Cyphers Den. In our attempt to help those in job loss striken areas please join us for our first Motown Job Info Show! Tune in for information for job seekers in the Detroit Metro Area you'll hear about job opennings and contact We we also discuss the Do's and don'ts of job seeking, crafting the perfect resume. Be sure to call in with your questions and join us in the chat room where we will be giving the contact information that we will giving on air. This is definitely a show to download and send to anyone living in Detroit looking for work or for anyone looking to relocate to Detroit! Don't Miss This Show! We will also have professionals on hand to discuss what they look for in an applicant. Joining us on the second half of the show we will have Ms.ShaChena Gibbs CEO and Founder of Real Sisters Rising. She will be sharing whats new with the sisters and what's comming up. Ms. Tekela Smith to tell us more about the S.E.M. program comming up May 2, 2009, Sharen Rooks of the Sahren Rooks Agencey, and others. This promises to be an info packed show you don't want to miss. So tune in with your paper and pen and find out about Jobs in Motown and what some businesses have going down. Don't Miss It!